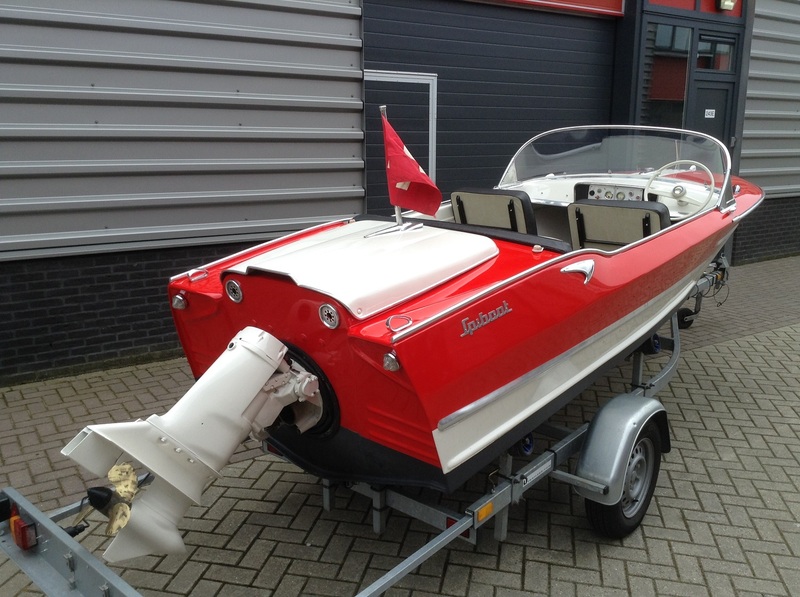 In great condition swiss aluminum spiboot. 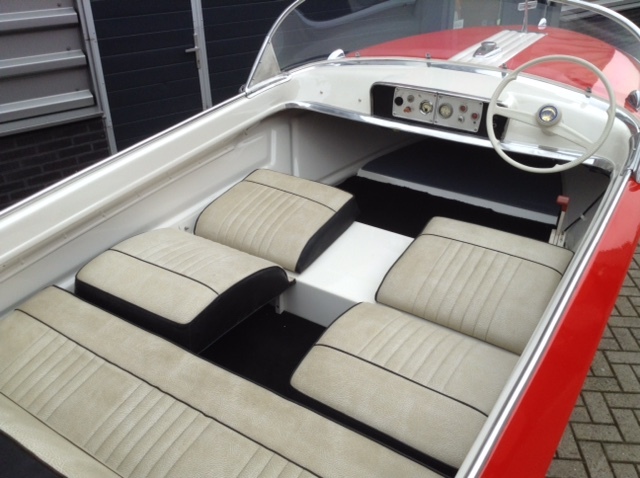 Spiboot was a swiss runabout manufacturer active after WW II till the late 60’s. The models were inspired by vintage american cars with typical rocket wings. We are still in contact with the grandson of the founder and this model supposed to be a special protoype with a deeper V bottom than the other models. 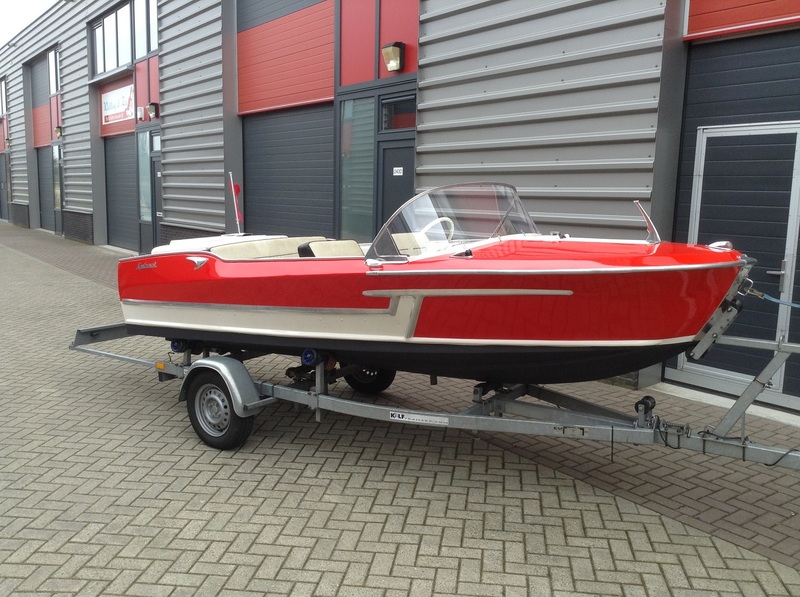 This model, the taifun super, is in great condition with a 90HP OMC heckdrive engine. She’s undergone a total refit in the past 2 years. 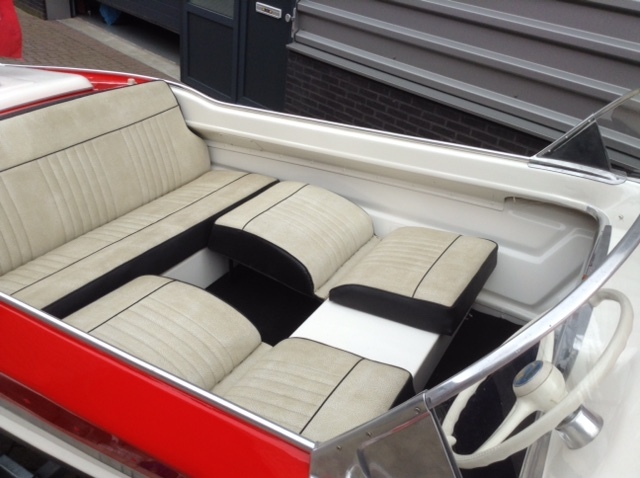 Feel free to ask for more information and/or pictures of the restoration proces.